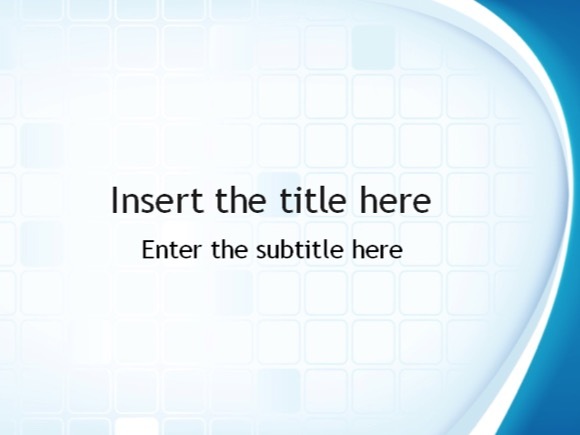 Abstract white PowerPoint template - FREE! 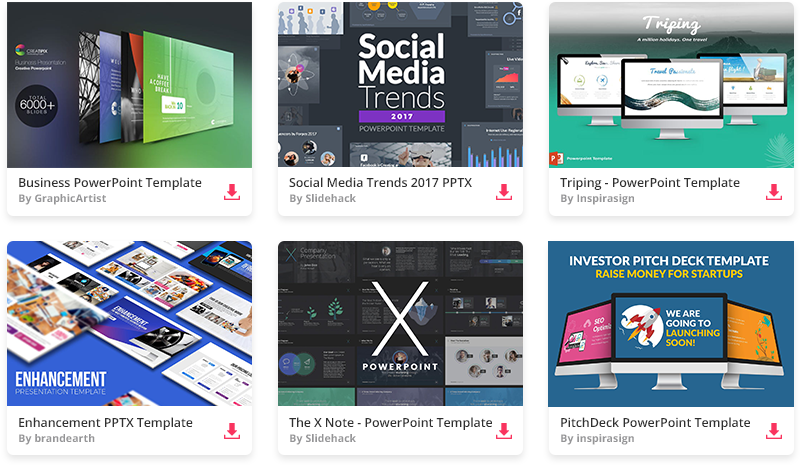 Sometimes you don’t need a fancy template and just need a simple clean PPT template. 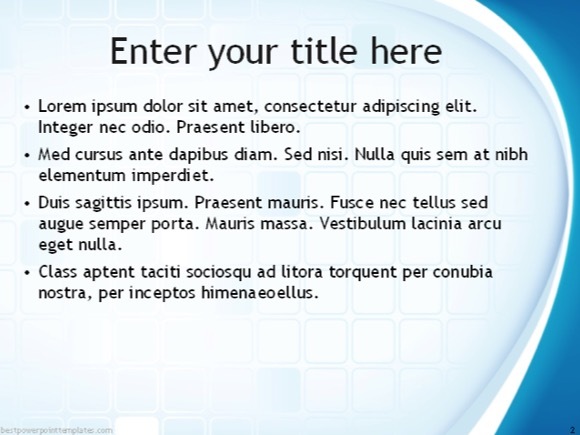 Here is free abstract white powerpoint template for that. 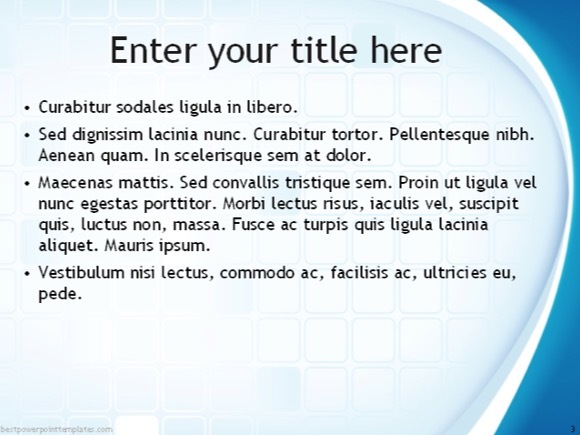 It uses clean white and blue colors, so it can be used for general Medical and Medicine presentations.